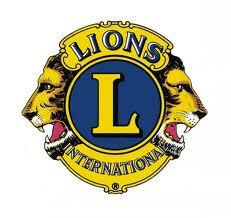 South Holland Lions Club was founded in 1946. The club has served South Holland residents not only by providing medical equipment, assistance to the blind and hearing impaired, but the South Holland Community by participating in community projects. Whenever a Lions club gets together, problems get smaller. And communities get better. That's because we help where help is needed in our own communities and around the world with unmatched integrity and energy. The International Headquarters for both Lions Clubs International and the LCIF is in Oak Brook, Illinois, USA.